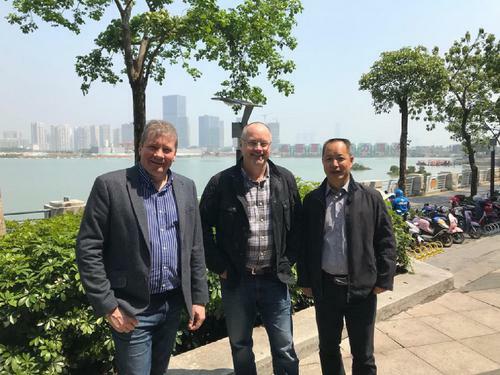 Resolute secures contract with Kodak to manufacture its water-based DTG inks in the U.K. 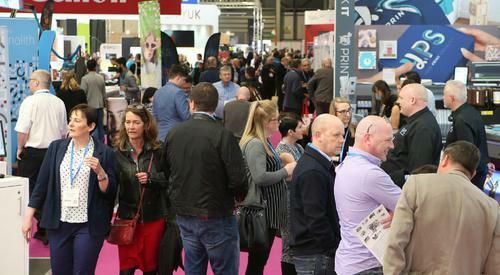 This will be the 4th year that Blackman & White have exhibited at Sign & Digital UK showing their commitment to the UK Signs and Graphics market. 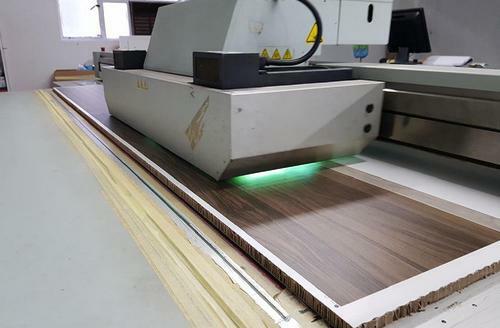 These demonstrations will include their conveyorized laser cutter and the recently released 3.5kW router spindle, and will be conducted on a range of materials including cardboard, Foamex & ACP. 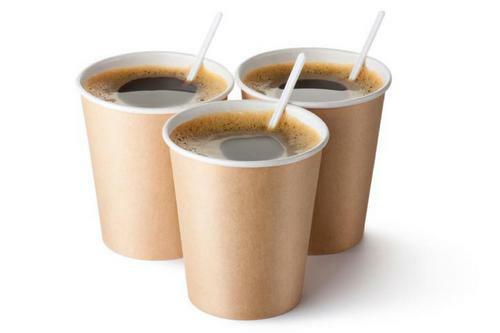 Digital Signage for less than three cups of coffee a month! 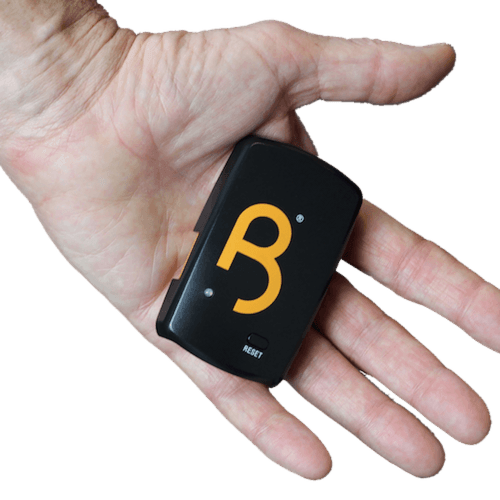 Bitvu targets Sign & Print market with their Screenspace Digital Signage solution. 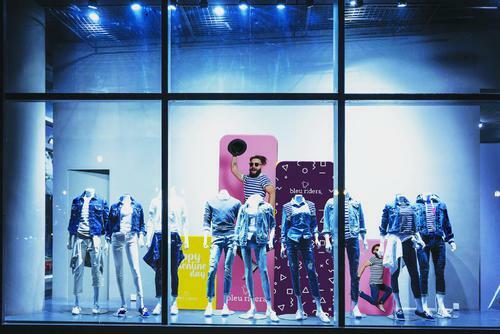 Launched in 2018, Vism provides a project management software system specifically designed and built for the signage, graphics and installation industry. 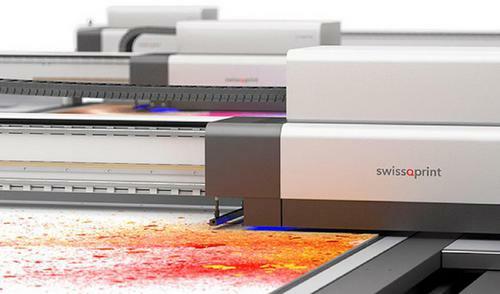 Super High Res Images for large format print solutions. 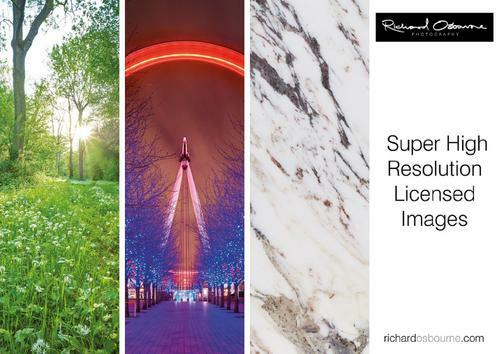 As the UK’s premier super high resolution image library with over 20,000 unique photographic images, we are excited to be exhibiting for the first time at Sign & Digital UK. 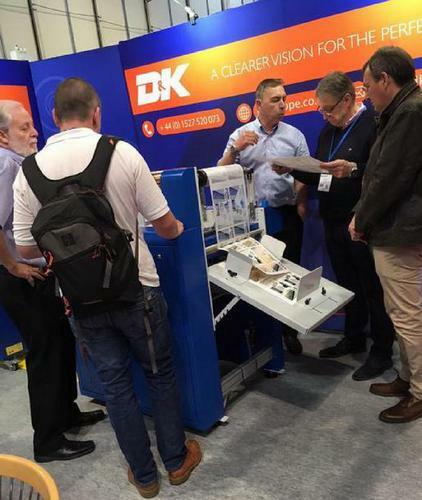 CMYUK and the talented designer Hazel Carruthers work together to demonstrate the powerful combination of talent and technology at SDUK. 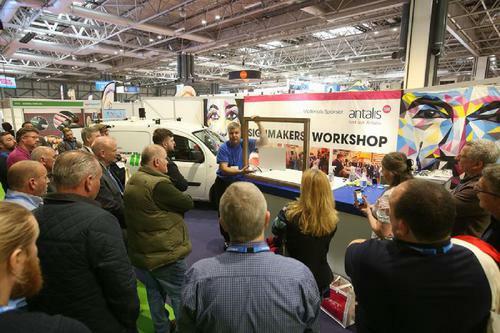 Visit Antalis' Alpine inspired stand showcasing some of the latest media trends, hardware capabilities and training solutions. 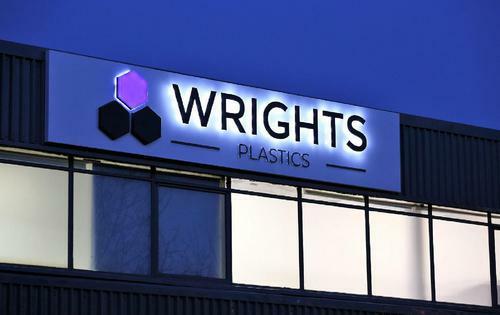 At the Sign & Digital UK exhibition from the 2nd to 4th April, ITC will be introducing a raft of new products and services that will highlight the company’s benchmark position in the industry. 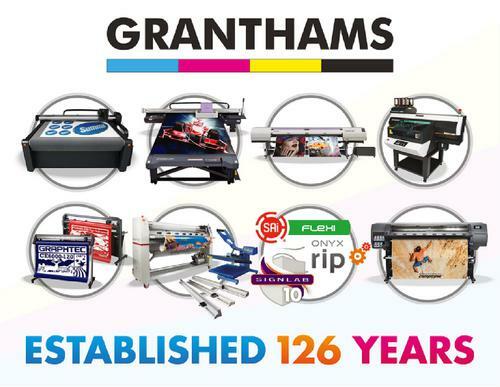 This year, Granthams have decided to step back from the machine demonstrations and take a different route: this year we are using our product knowledge and customer experience to inspire. 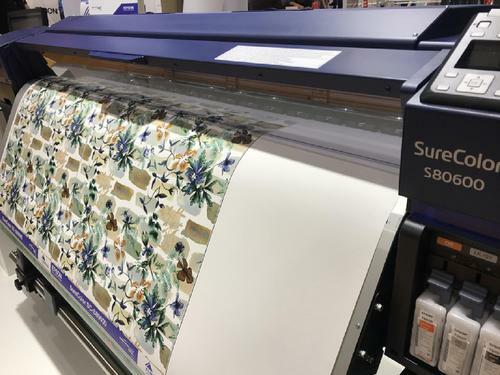 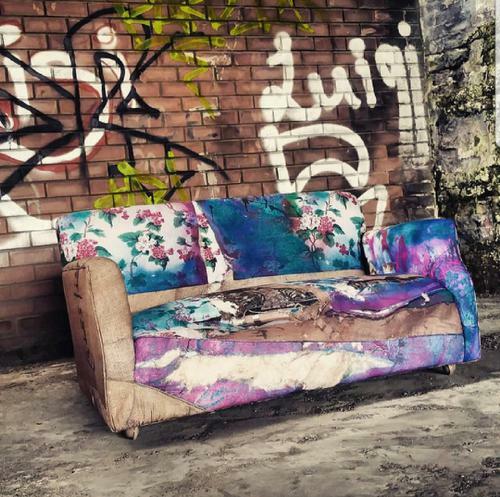 Your Print Specialists (YPS) returns to Sign & Digital UK 2019 with a focus on digital textile printing and interior decor. 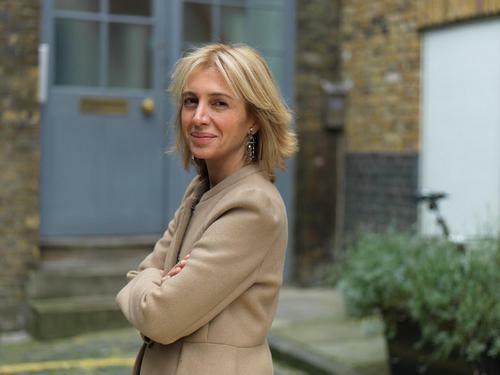 Sign & Digital UK (SDUK) today announces one of the UK’s most inspirational female entrepreneurs, Sahar Hashemi OBE, will be headlining at the industry-leading sign and display show. 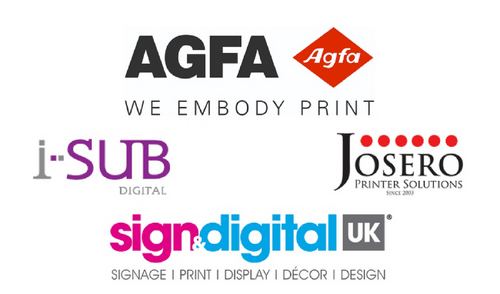 Agfa is partnering with I-Sub Digital and Josero at this years’ Sign & Digital UK exhibition. 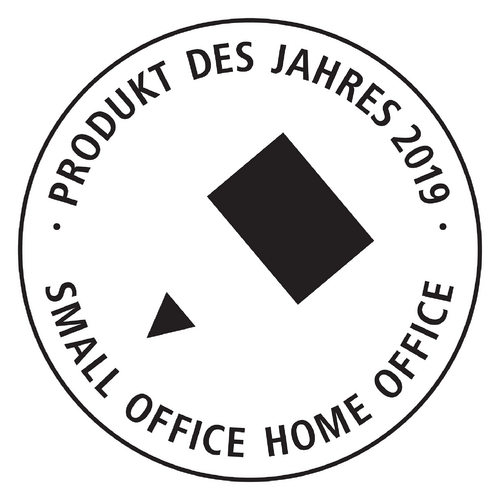 DURAFIX® wins first award at Paperworld! 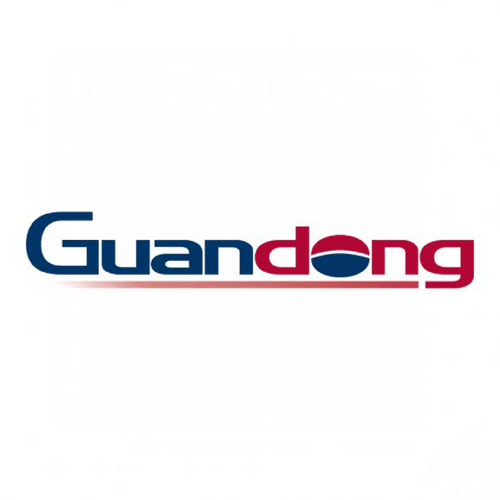 Guandong UK will be exhibiting in the UK for the first time ever. 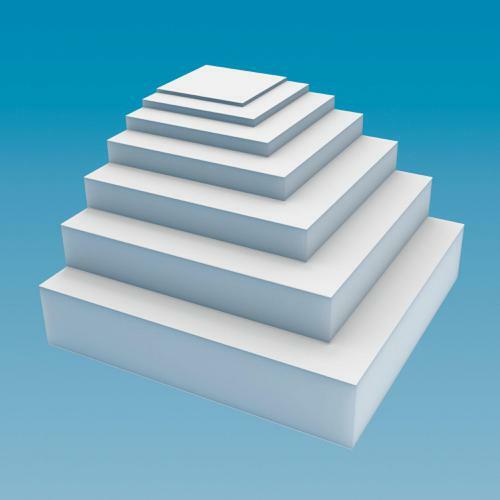 Guandong are a manufacturer of digital print media from Italy who are making a decision to increase their market share in the UK. 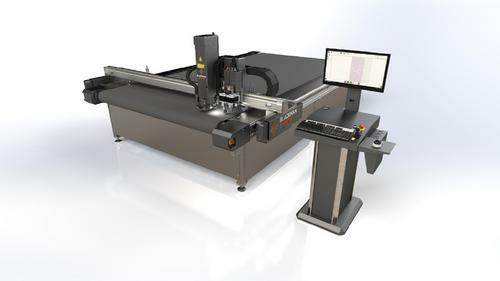 Leading provider of high-performance cutting solutions, Graphtec GB (Stand A36) will be demonstrating selective machines from its extensive portfolio. 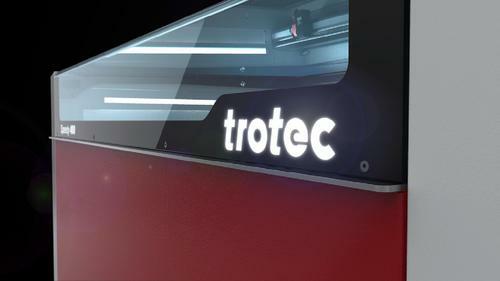 Trotec Laser will unveil a brand new laser cutter at Sign and Digital 2019. 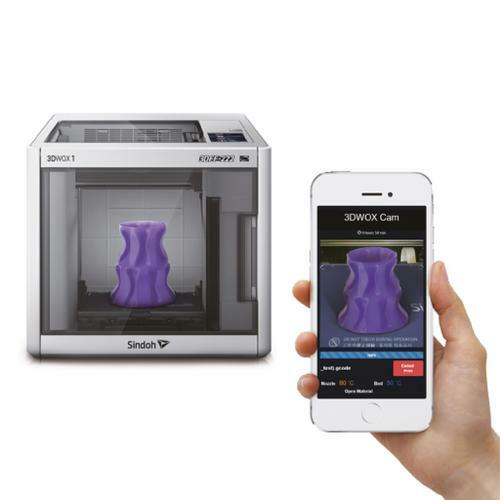 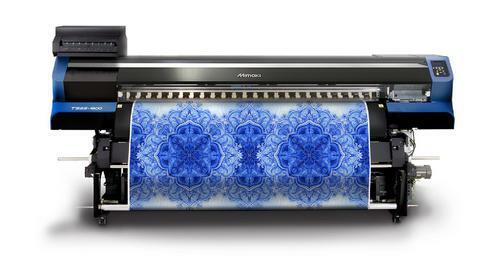 Roland DG Corporation, today announced the forthcoming launch of the VersaSTUDIO BT-12 desktop direct-to-garment printer for printing directly on cotton-based* products. 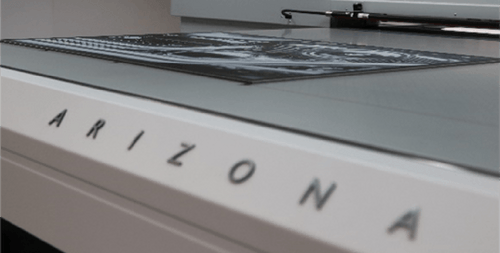 Canon Europe has launched the new Océ Arizona 1300 flatbed printer series for mid-volume sign and display graphics producers. 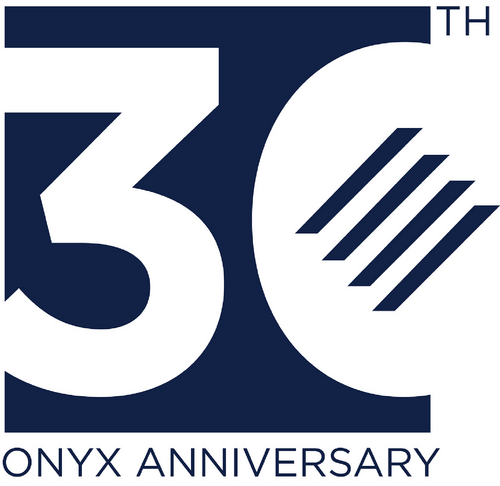 Over £5,500 worth of prizes and ‘best UK installer’ crown up for grabs in HEXIS Battle UK Wrap Contest. 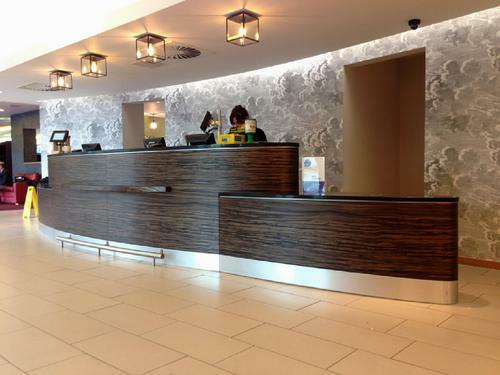 William Smith (Stand C16) will be showing examples from its wide range of architectural finishes and wall/window decoration films. 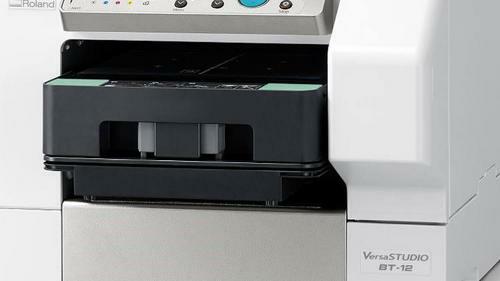 Today, Ricoh UK has announced that its latest inkjet technology will be showcased at Sign & Digital UK 2019, 2-4 April, NEC Birmingham. 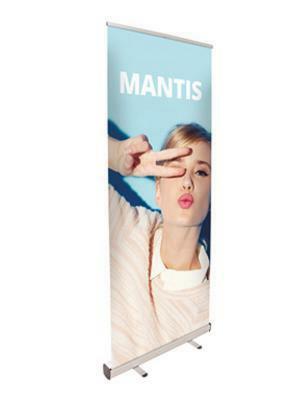 Mantis – a revolutionary multifunctional roller banner with a patent-pending top rail design which gives exhibitors a two-in-one solution. 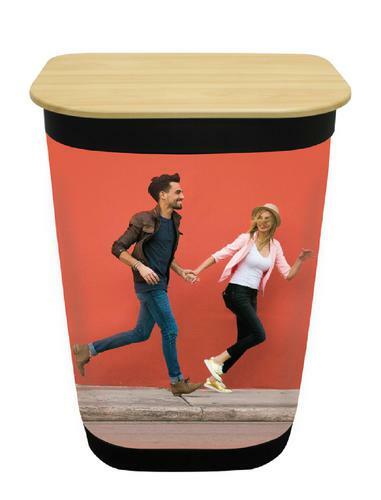 Modulate™ – a brand new, reconfigurable, multi-purpose range of tubular frames designed to increase the flexibility of display stands. 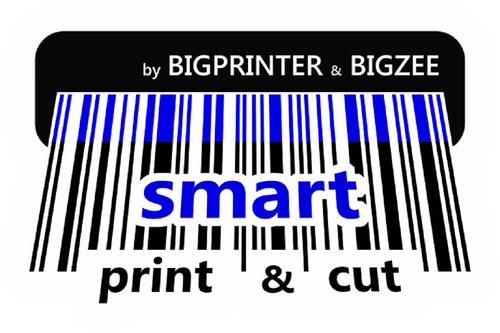 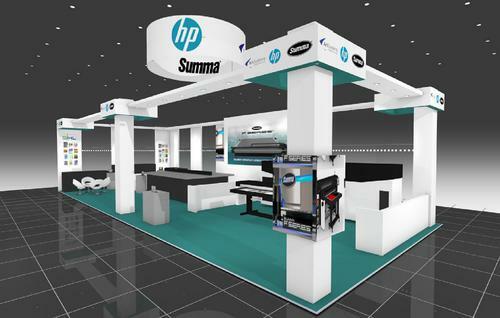 Exhibiting cutting-edge products from key partners including HP, Summa and Onyx, we will be highlight the advantages of integrated print workflows for retail signage. 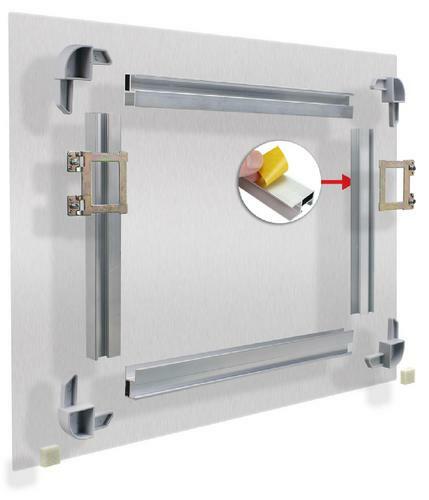 Best-selling SUB15 sub-frame profile for printed panels available with high quality adhesive tape pre-applied! 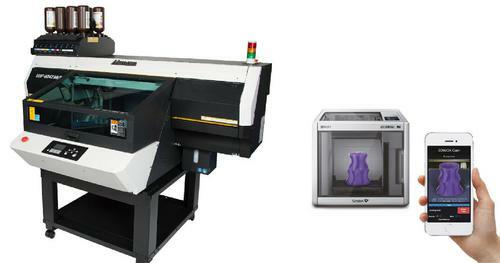 Production is more efficient, especially when combined with new Moulded Push-In Corners! 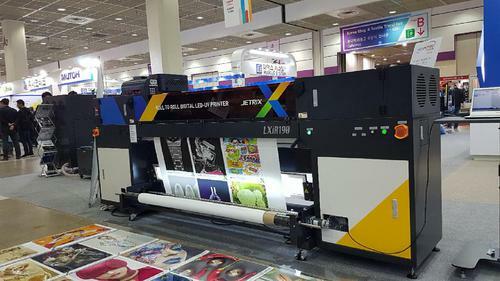 InkTec are launching not one, but three new JETRIX printers to be showcased at Sign and Digital. 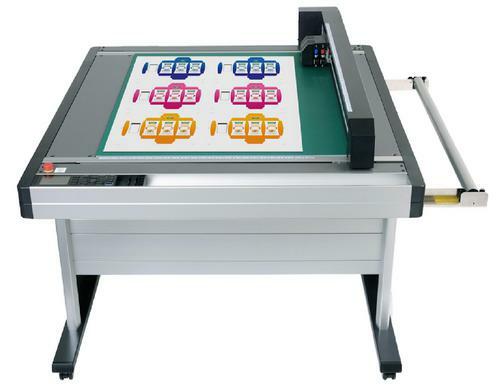 These newcomers will add to their already extensive range of roll-to-roll LED-UV flatbed printers. 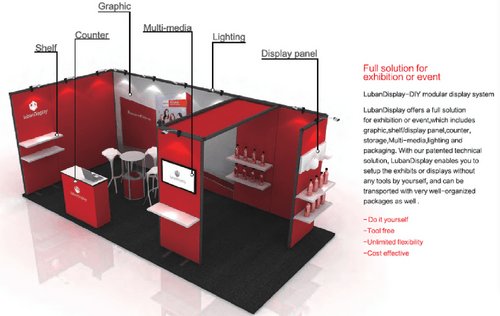 LubanDisplay is a 100%tool free full solution system for exhibition or event​. 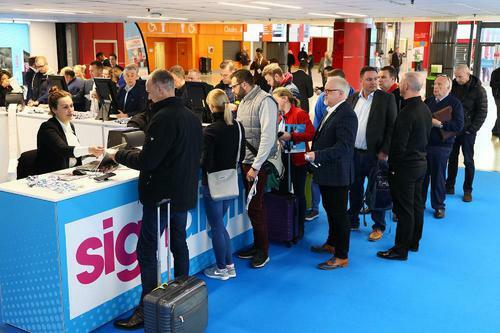 With nearly 200 leading suppliers at this year’s Sign & Digital UK, the show will host many new exhibitors in addition to a plethora of highly anticipated returning companies. 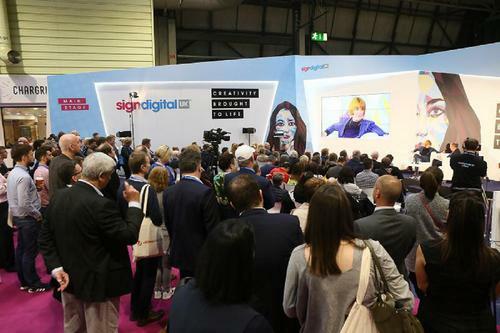 Sign & Digital UK will return with its most compelling Main Stage programme to date, designed in collaboration with its visitors. 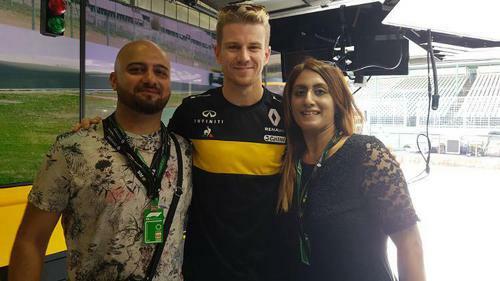 In partnership with Renault Sport Formula One Team, Roland DG were able to offer guests at Sign & Digital UK 2018 the opportunity to win a selection of F1 experiences. 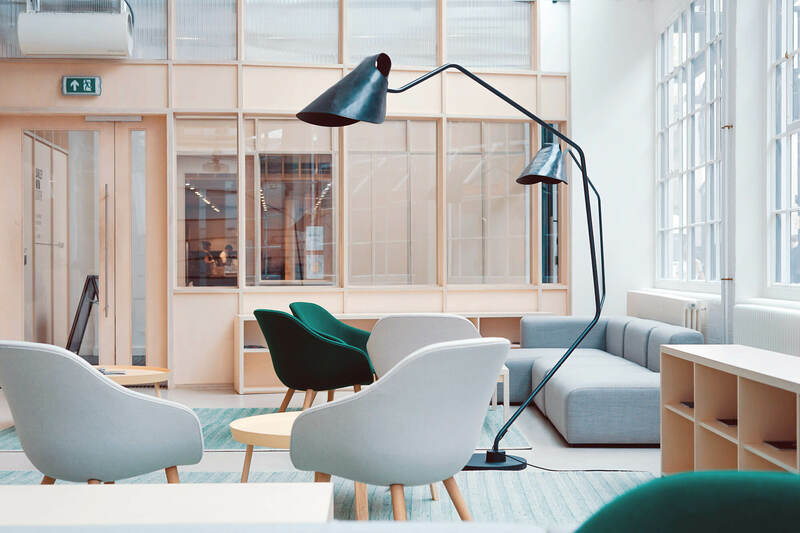 Sign & Digital UK today announced the launch of its 2019 website & striking new design that reflects the power of face-to- face marketing.